The market has definitely matured. We sell 95% in the Inflatable SUP space. For now, most of the people interested in SUP are equipped & the turnover is low. For 2019 we developed our H-light range a single layer construction with PVC top & bottom layer. We added some new models in our range with these technologies. We also invested in the YOGA market, with a new dedicated model & a new platform concept that can involve creating different group & capacities. At ARI’I NUI we are focused on a quality product, we don’t want to sell & produce a cheap product. We don’t want to compete with toy SUPs. All our SUPs are quality made. 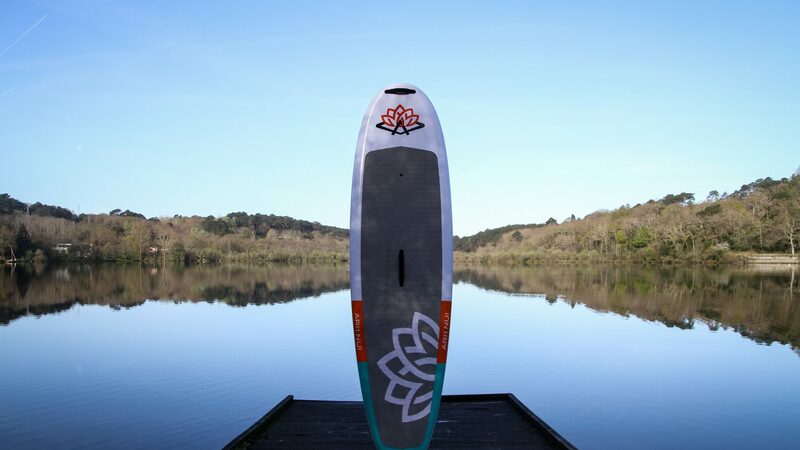 Our 2 layers construction & our FUSE tech are the High-quality range & dedicated to real SUP. Our H-Light Single layer + Double PVC stringers are improving in sales this year, more & more people are looking for a good construction at a good price, this is our answer to this customers. INFLATABLE is our main focus. In this category, our best sales are on boards between 9’6 & 10’6. 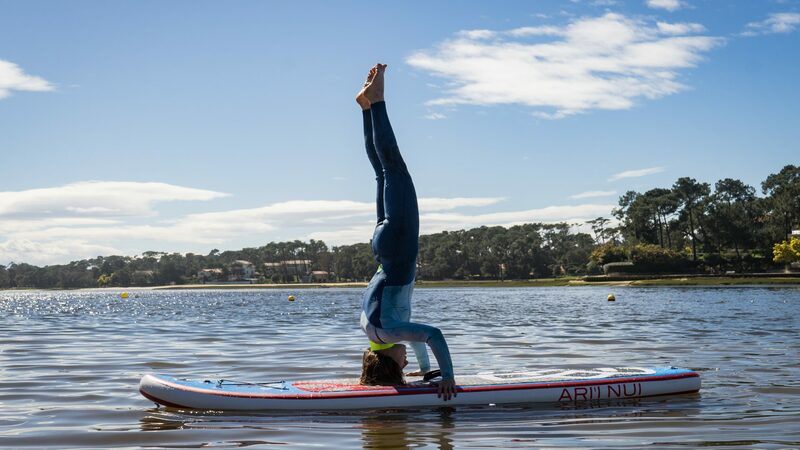 People are looking for stable & comfortable boards for Cruising. We launch in 2018 the H-Light construction, Single layer + Double PVC stringers, for 2019 we develop the range with new models. This technology is really hard for a single layer construction. How much of your business is dedicated to race? Do you offer foiling options? We are not offering foiling boards & options. We know that this part of the sport is developing, but this is dedicating only for few elite riders. The Foil is dangerous & can’t be done by everyone. That’s why with ARI’I NUI we prefer to centre in the main target & most of the people can’t use a foil.